Sector 78 has seen immense real estate development over the last few years. 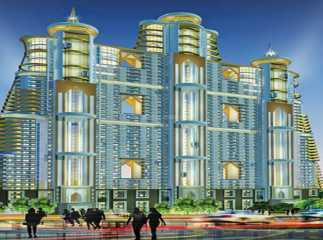 Renowned developers have launched a number of residential projects in Sector 78 Gurgaon . Umang Monsoon Breeze Phase II, Raheja Revanta and Raheja Revanta Royalty are some of the new projects in Sector 78 Gurgaon . The luxury projects come with lavish amenities like swimming pool, gymnasium, outdoor courts, kids’ play area, and much more. 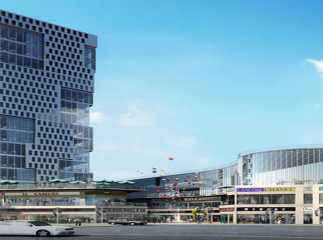 A number of commercial Shop in Sector 78 Gurgaon are available, which are expected to give good returns over the next few years. 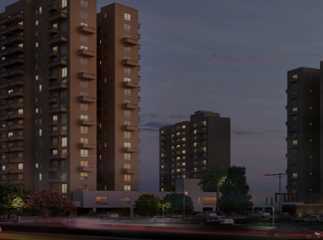 Spaze Arrow is a leading commercial project in the area available at just INR 33 lakhs. Located on a 60 meter wide road, the complex will house an entertainment zone and office spaces replete with modern amenities. The area is well-connected to the IGI Airport, and has a number of 5 star hotels like JW Marriot, Hyatt, etc. in the nearby vicinity.